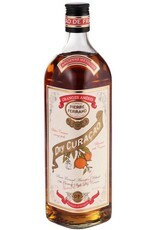 Based on a 19th century recipe, and produced in the classic French "triple sec" method - three separate distillations of spices and the "sec" (or bitter) from Curaçao orange peels blended with brandy and Ferrand Cognac. Rich orange flavor with bright zesty oils and a touch of spice, without the syrupy sweetness of other triple secs. 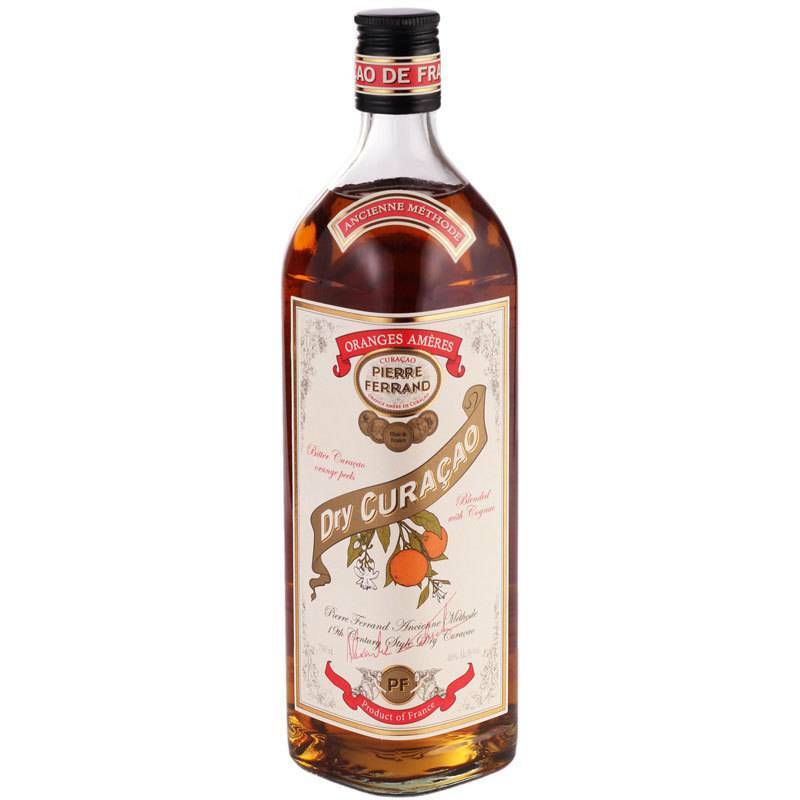 Use in any cocktail recipe calling for triple sec, curaçao or orange liqueur.